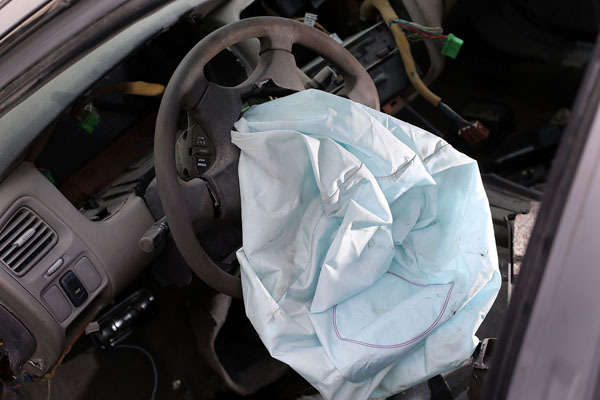 The Federal Chamber of Automotive Industries (FCAI) advises that more than one million vehicles have been identified as carrying faulty Takata airbags through the industry website, www.ismyairbagsafe.com.au. Since launch, more than 6.4 million vehicles have been checked on the site. The launch of the innovative website has been supported by an extensive “Don’t Die Wondering” national advertising campaign including television, press, radio, cinema, outdoor billboards and social media. The website has excellent accessibility for non-English speaking users, with information in Arabic, Bahasa Indonesian, Chinese (Simplified and Traditional), Vietnamese, Farsi, Korean, Spanish, Dari and Hindi. 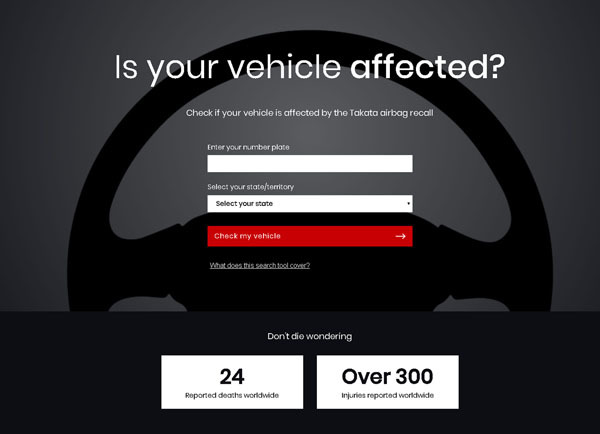 Mr Weber urged vehicle owners in every state and territory to use the website or text the word TAKATA to 0487247 224 to check the recall status of their vehicles. Once a vehicle is identified, vehicle owners can make arrangements with their brand’s local dealer to have all faulty airbags replaced. This work is free.